If you love the look of real hardwood flooring but require a little more versatility in how and where it can be installed, engineered hardwood might be the perfect solution. While it's a composite product, the topmost layer is genuine hardwood, so you are not sacrificing beauty for adaptability or price. We are going to go over everything you need to know about engineered hardwood flooring for your Edmonton home. If you were to cut away a cross-section of engineered hardwood flooring, you would find that it's constructed of many layers. The layers are pressed and glued crosswise, making the core of the flooring highly durable and less susceptible to moisture and temperature changes than its solid hardwood cousin. Once the core is built, a thick layer of wood veneer is applied on top. 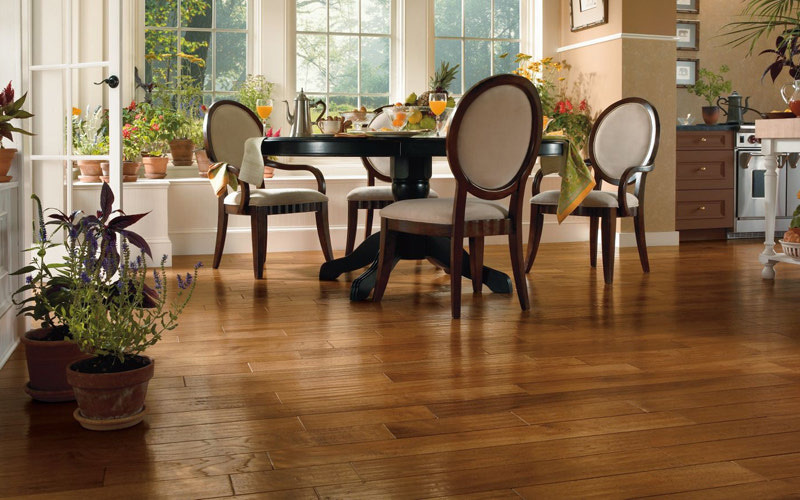 Since the wood veneer is true hardwood, only you will know your flooring is engineered hardwood. Due to the layered construction, engineered hardwoods form a structured floor that is not as likely to buckle, form gaps or swell and contract like standard hardwood flooring products can. While it's not advisable to use in an area where water damage is likely (such as a basement that takes on water), you can use it in bathrooms and finished spaces below ground-level. Engineered hardwood flooring gives you several installation options for your Edmonton home. Since it can handle a higher humidity level than solid hardwood, you can even install it in your basement under most circumstances! Not only do you have more choices in where it can be installed, you also have several options in how. Depending on the condition of your sub floor in your home, you may consider gluing it down over dry concrete, installing it as a floating floor or use traditional nailing techniques. Engineered hardwood is truly versatile! You can have a variety of factory-applied finishes on your engineered hardwood flooring that will make it easy to maintain and less prone to scratching than regular hardwood. Since the finish is applied before installation, there is no need to apply any coatings after installation, meaning your floor can be walked on immediately after being installed! If you do happen to get some unsightly scratches or nicks in your engineered hardwood floor, depending on the thickness of the hardwood veneer, you can sand and refinish your floors just as you would with standard hardwood floors. Maintenance is as easy as keeping your flooring free from dirt and debris and a damp mopping to keep it clean. Engineered hardwood flooring is truly a great choice for your Edmonton home. Contact us today at Action Flooring to learn more about this amazing flooring or stop by and browse the wide selection of engineered hardwood flooring products we have. 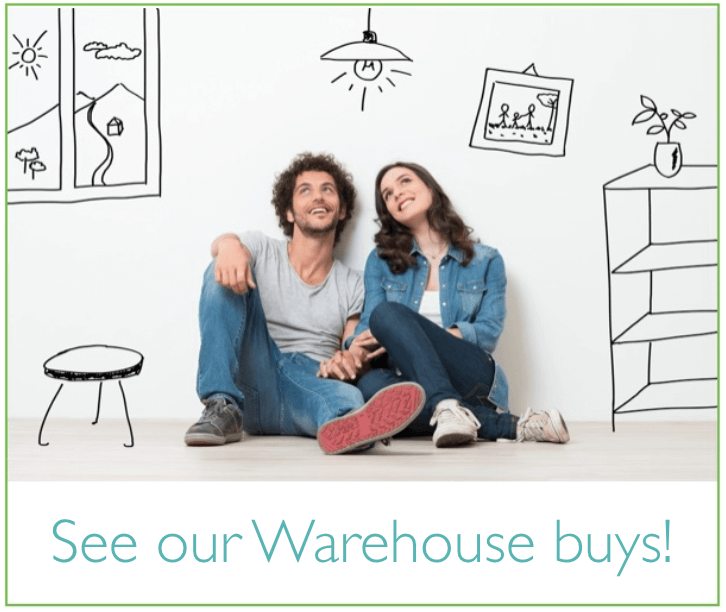 See the beauty and convenience of this versatile and economical flooring for yourself!